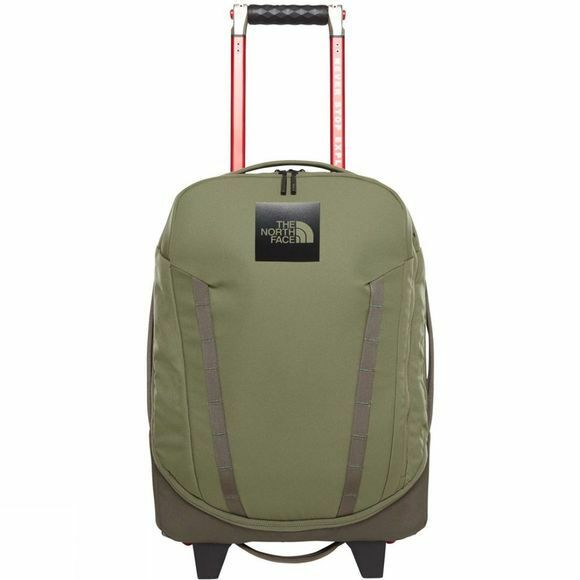 The Lounghal 19" Suitcase from The North Face is your new go-to carry on luggage. The tough yet lightweight Overhead is built to get you through the airport and onto the plane with ease. Outer laptop and tablet sleeves let you quickly grab your electronics for stress-free airport security. 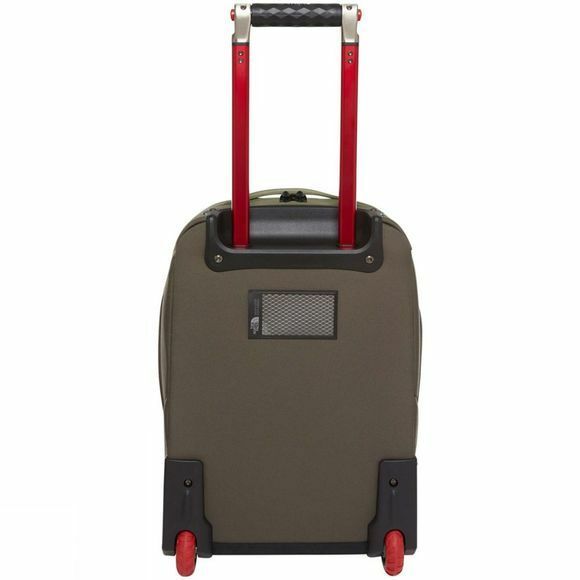 Even better, it fits most airline cabin luggage size restrictions.